Let's set aside Application packing for later, and focus our attention on NuGet. At least now our package contains something interesting. It isn't very difficult to turn our library into a nupkg (pronounced NUP-KEG, of course). (Note that I have left out the obj folder), we can see two new files have been created under /bin/Debug: mynewpackage.1.0.0.nupkg and mynewpackage.1.0.0.symbols.nupkg. We can see that we now have a Release folder (containing a netstandard1.6 folder, thanks to an automatic build before the pack) and in the Release folder, we again have mynewpackage.1.0.0.nupkg and mynewpackage.1.0.0.symbols.nupkg files. Some things to observe. We only have a lib file for netstandard1.6 target profile. This means that our NuGet package only works with new .Net Core applications targeting NetStandard1.6 (and the upcoming 4.6.3). We didn't override any properties in our project.json file. But we can see here that the project folder name mynewpackage is used to populate the package id, authors, owners and description. Play around for yourself at setting the correct properties in the project.json to produce your desired nupkg values. We also see that under dependencies there is a targetFramework=".NETStandard1.6" group, with a dependency on NETStandard.Library version 1.6.0. 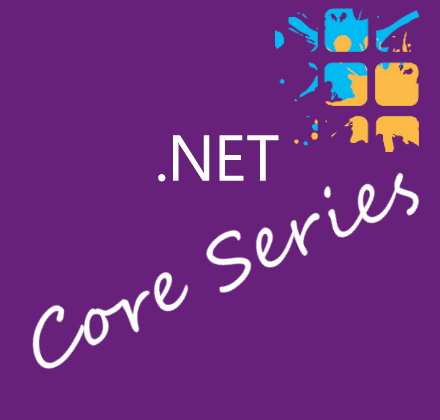 We can build packages to be used by new .Net Core applications. But we probably want to build libraries that can be used from our .Net 4.0, Windows Phone and UWP applications as well. Next up, we see how to extend our package to handle just these situations.